Since the 1990’s, efficient, low-flow toilets have gained popularity. These provide a means of water conservation per flush and reduce waste and water bills for all. This is beneficial for a business, due to high amounts of restroom use from the masses. By using these conservational toilets, they can save you thousands of dollars a year on annual costs for water bills for your business. This revenue can then be used for new technology, employees, and your own personal income instead of extensive water bills. If more companies began using these low-flow toilets, we could save billions of gallons of water per day across the country. This is beneficial for the environment by providing rivers and streams with more water for the wildlife that animate these settings. By using cleaner and more conservative toilets, you will save the sewage systems less manure and muck, saving more wildlife and environment. 4Star Plumbing cares highly for water conservation and energy efficiency when dealing with our plumbing. That is why we encourage you to give us a call so we can assist you in checking your plumbing system and whether or not you should upgrade to a higher quality toilet system. Give us a call at 954-776-9888 and we will be sure to guide you in the right path. We are available 365 days to assist you with your plumbing requests. 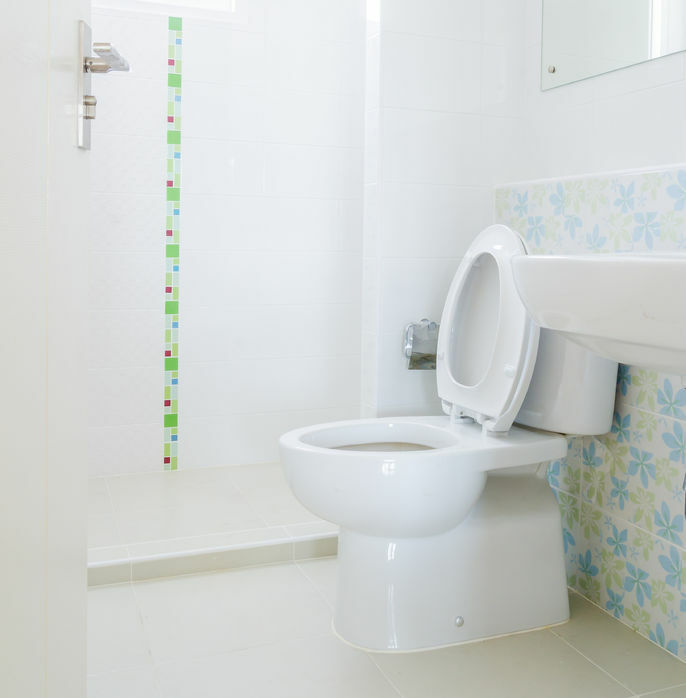 With years of experience, our toilet professionals can guide you through any issues you may currently have whether they are leaking or clogged pipes. Even if you are just exploring whether or not you are ready to make the switch to a highly efficient toilet, we are here for you. Do not hesitate in giving us a call right now.